I did a reverse Google image search and Google located it as being in Taiwan. Did some more looking and found some photographers taking this from Alishan. I also posted this image to Reddit's /r/taiwan subreddit and people seem to doubt that it is Alishan. I haven't been able to find a solid answer. Hoping someone can solve this mystery for me, as I would certainly like to visit Taiwan at some point. According to this Google search it is the 'Stairs (or Stairway) to Heaven' in Yushan National Park. 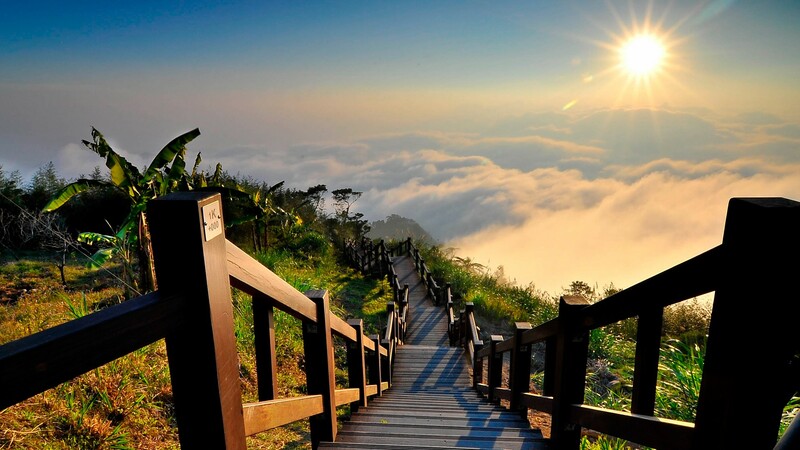 DaveP is right and it's probably the Stairway to Heaven, in Yushan National Park. However, I'd like to add an answer that is more generally and not only applicable to this one. There is a tool called TinEye that is a reverse image search tool. You upload an image or provide a link to an image and the search engines searches for similar pictures in the web. Very often you get a lot of hits and the chances are high that one of these websites actually explains what the picture is about. In this case, I also did a search and already the 5th link included the description of the image. 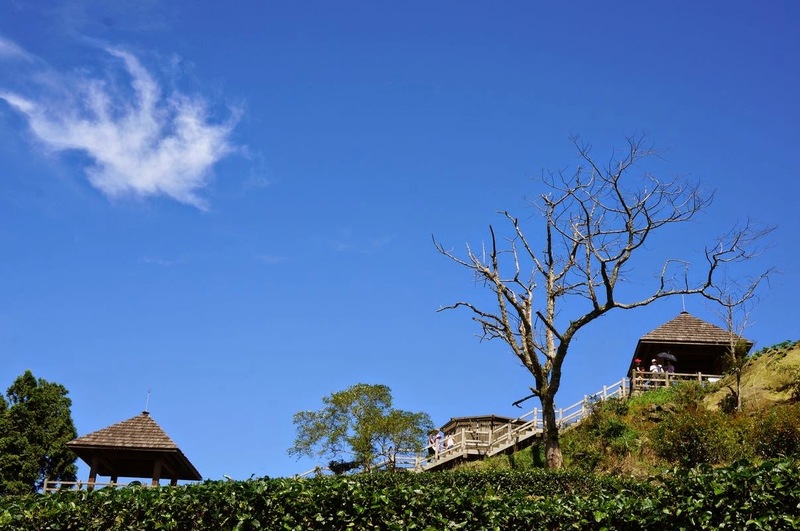 This attraction hillside in Taiwan Alishan. Called the Two Yanping Mountain Trail. My family was living in the mountains corner 40 minutes travel. Not the answer you're looking for? Browse other questions tagged where-on-earth identify-this taiwan or ask your own question.